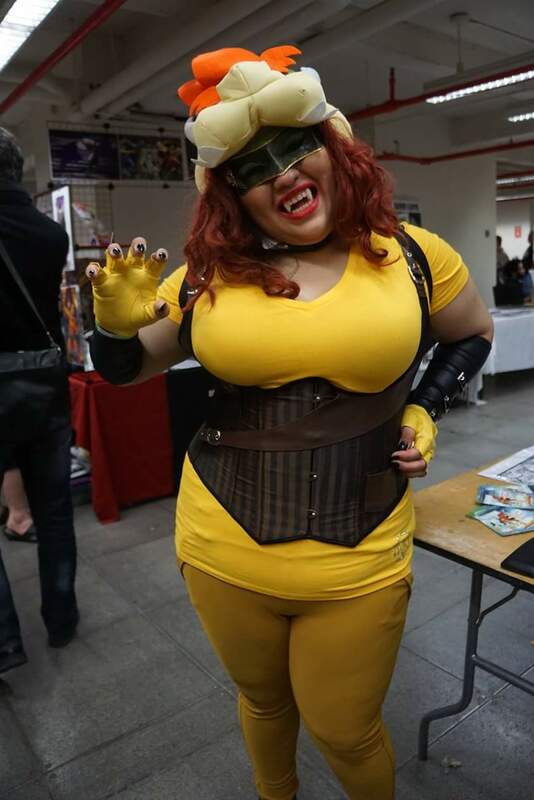 This year's Big Apple Con had us very happy! 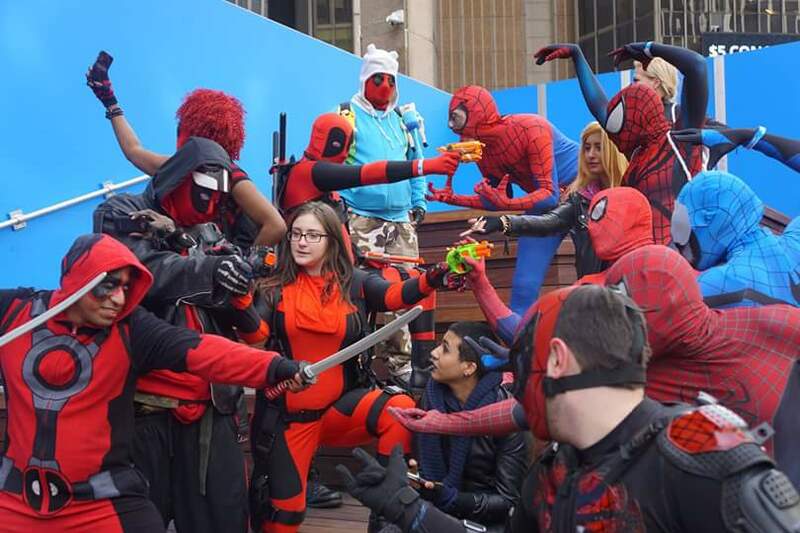 Scores of comic book, anime, and video game fans gathered in midtown Manhattan for this year’s Big Apple Con. With vendors offering all sorts of unique grabs and fun services, the comic book vendors and creators didn’t settle for any form of second with this event. Really, having a feeling of “Comic Book Importance” in comparison to other cons where comics feel like they are barely there other than cosplayers. 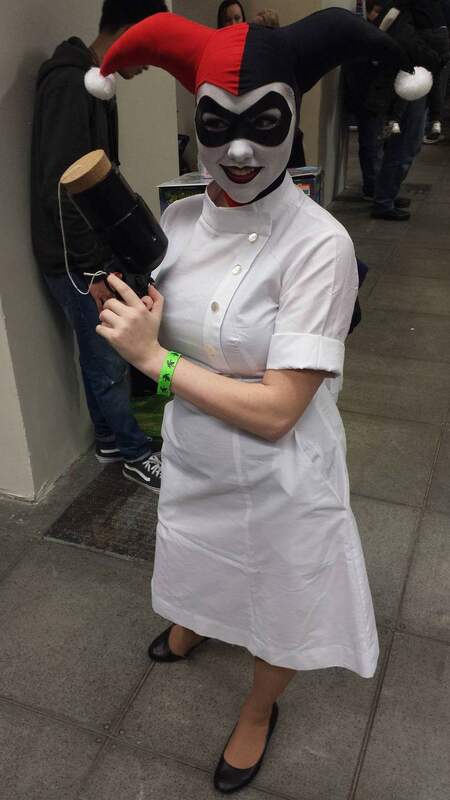 Speaking of cosplayers. They were there in full force. 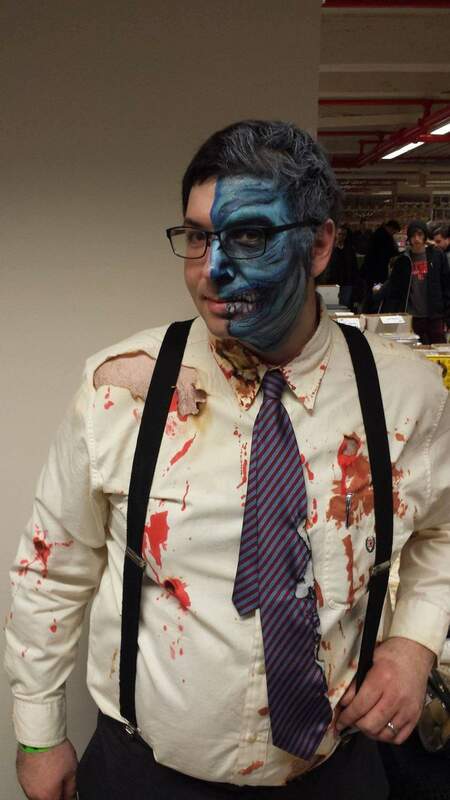 The event was amazingly cosplayer friendly. They even offered a coat check to avoid bulky bags weighing down con goers. And while I say the space was very compact, the event host made good use of it with all their great vendors and guests. 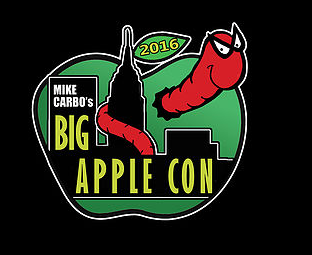 So over all how was Big Apple Con and should you make sure to attend next year? 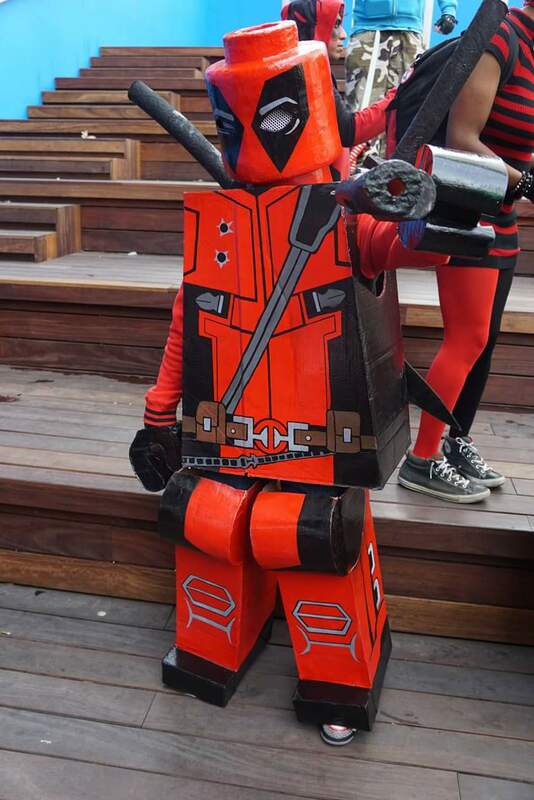 If you are a fan of comic books, cosplay, and the people who create them both on the indie level and publisher legends, then we suggest you make sure that you make it out next time. Though given that the convention organizers also host Winter Con in NYC at the end of every year, you might not have long to wait. Make sure to check out other articles in relation to the convention.